We are very proud of our employability rate. Our graduates work in studios across the world, with students often being ‘snapped up’ ahead of graduation. 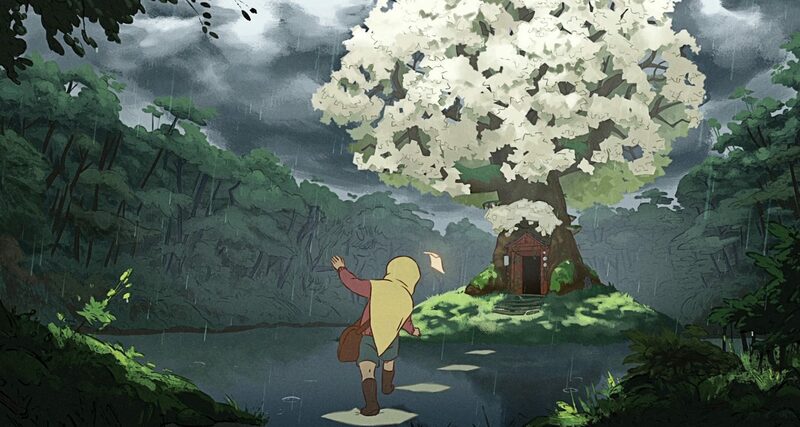 Our students work in 2D traditional animation, 3D computer animation, stop motion puppet animation, games art direction and many other areas of animation and film. Since leaving AUB, Andrew's film credits have included Toy Story 3 and Cars 2. He is currently working as a Layout Artist for Pixar Animation Studios and is based in California. 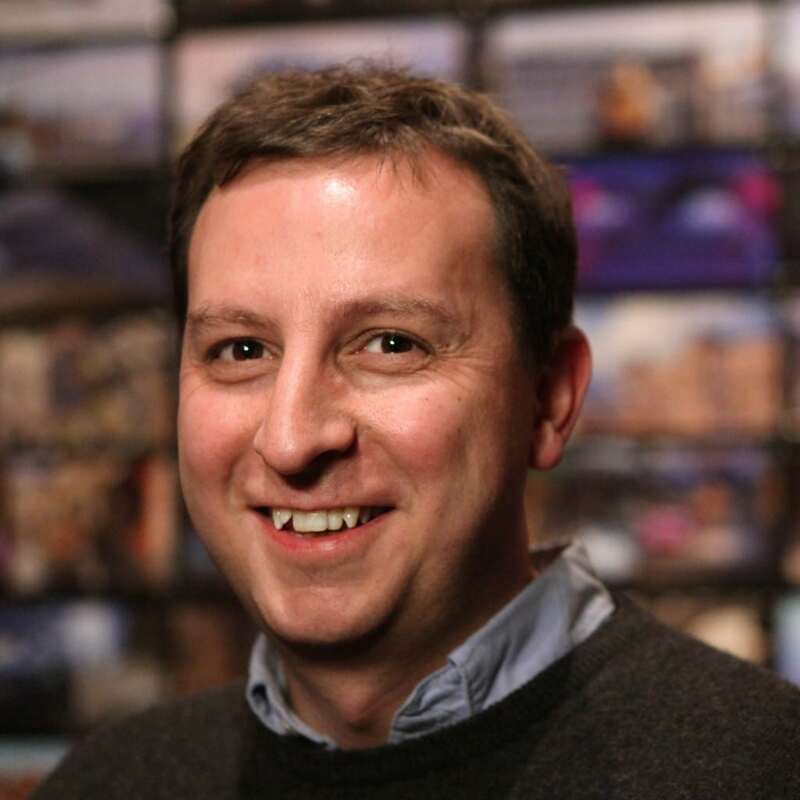 Jamie co-created an animation studio with fellow alumnus, Tim O’Sullivan. 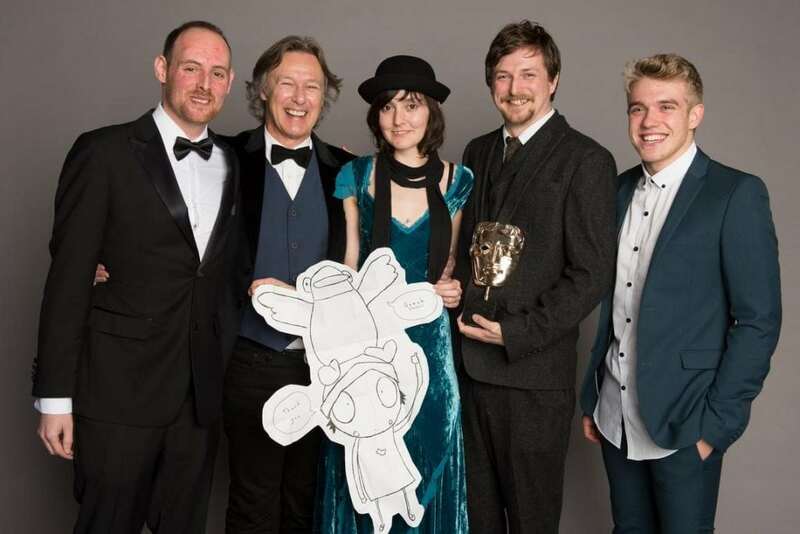 The studio has developed and produced a series for the BBC, Sarah and Duck, which has won several BAFTA awards. 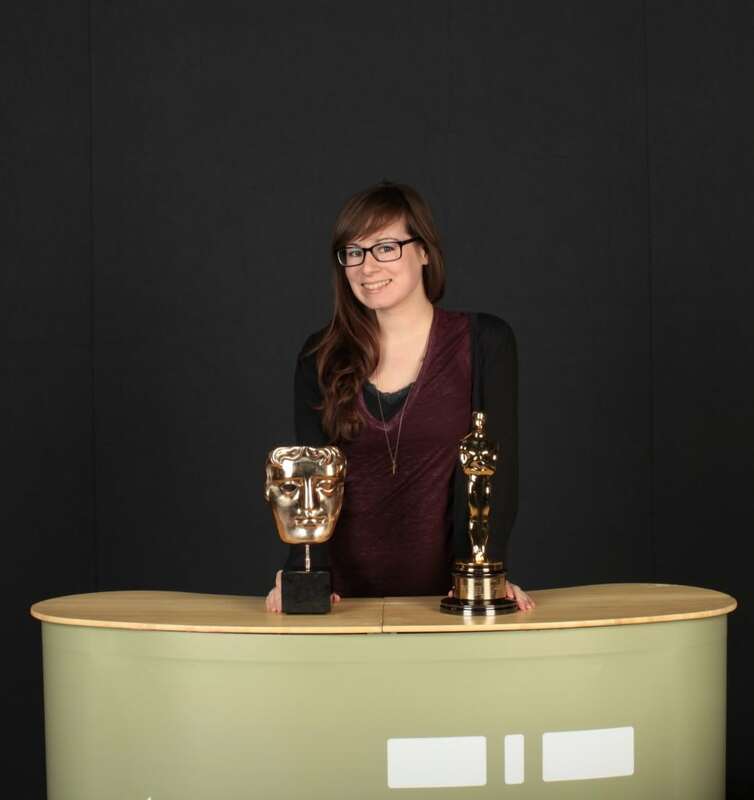 Upon graduating, Natalie began working with visual effects company, Framestore. She has worked on Gravity, Lincoln and The Secret Life of Walter Mitty. She currently works for Double Negative as a Matchmove Artist. 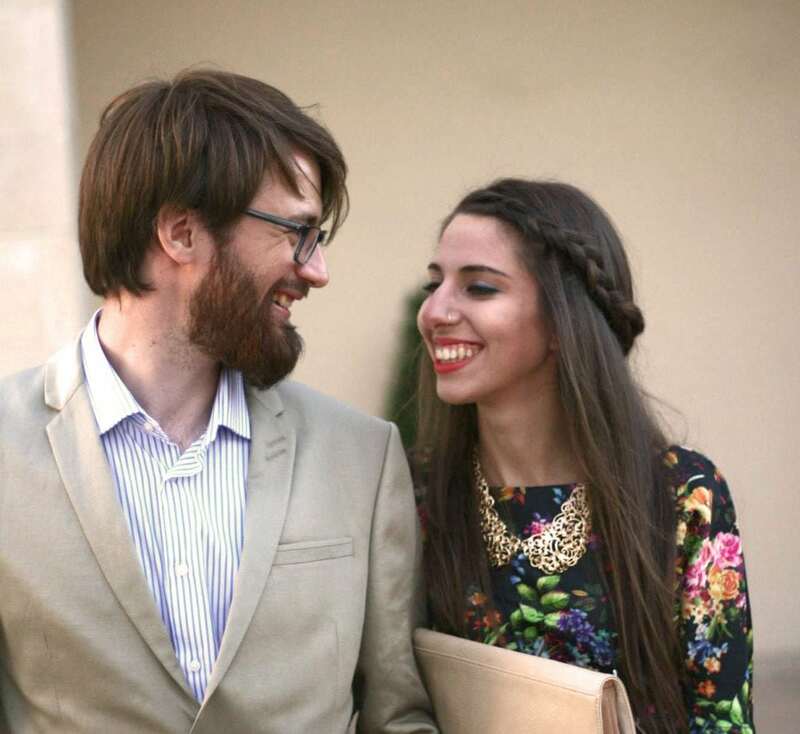 After graduating, Magnus and Katerina secured animation jobs in Dublin. Magnus works as a Storyboard Artist, whilst Katerina specialises in visual development. Ricky works as a Creative Director at Karrot Animation. 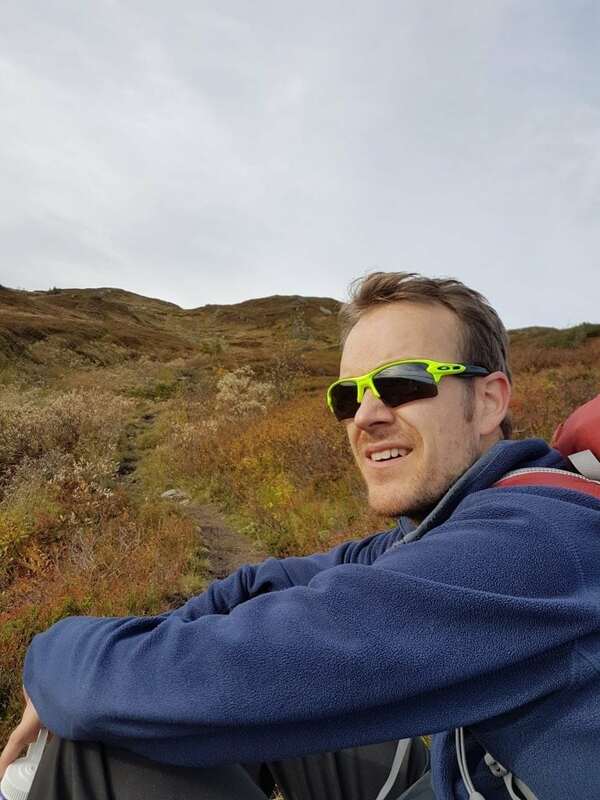 He has worked with many clients including Cartoon Network, Mind Candy, and Rovio.